through encouraging continuous improvement and growth. We focus on teaching your child the gymnastics fundamentals on beam, vault, bars, trampoline and floors. 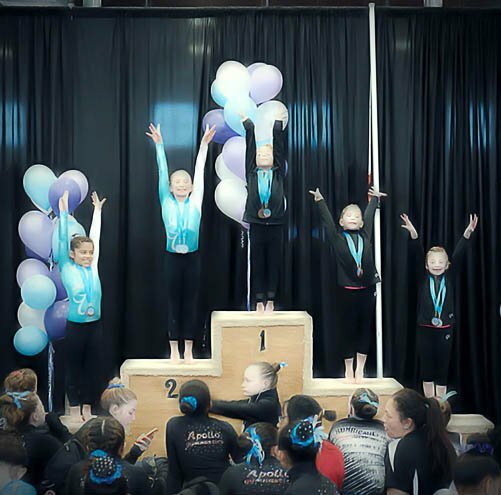 We form competitive teams for kids who strive to achieve the great success in gymnastics and show strong work ethics and exceptional results. 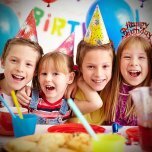 Our coaches organize and guide fun gymnastic activities and games for your child’s special celebration event. 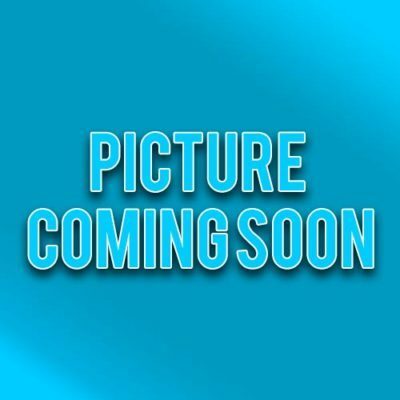 Hope Gymnastic Fun Camps are an excellent way for children spending their summer and enjoy gymnastic activities. Hope Gymnastics Academy is a perfect place for kids to build their confidence and get fit while practicing gymnastics and having fun! delivered by certified coaches in a safe, fun, and encouraging environment. Our experienced coaches and professional staff create a supportive atmosphere that promotes children’s physical and mental development, as well as emotional and moral growth. 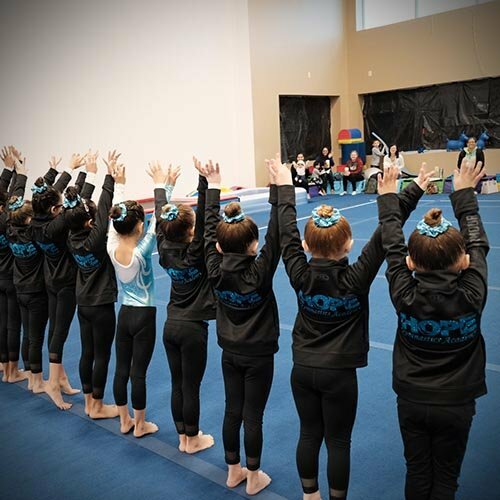 Our Staff is the Basis of Hope Gymnastics Academy! Hope Gymnastic Camps are the best way for children to spend their summer or winter holidays and enjoy gymnastic activities while having fun! In our Gymnastics Camps, your child will learn how to overcome gymnastics challenges, no matter if the child is a beginner or has a gymnastics experience. With our professional coaches and trainers, your child can improve their overall health and body flexibility with exercise. 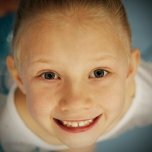 Allow your child to reach their potential and master new gymnastics skills!